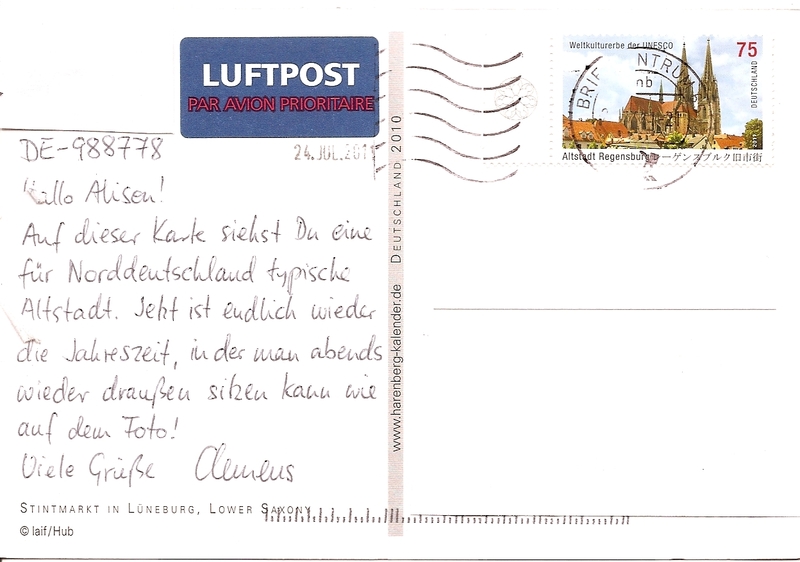 As I am trying to post more often, I’m going to start with an easy one: postcards from postcrossing. 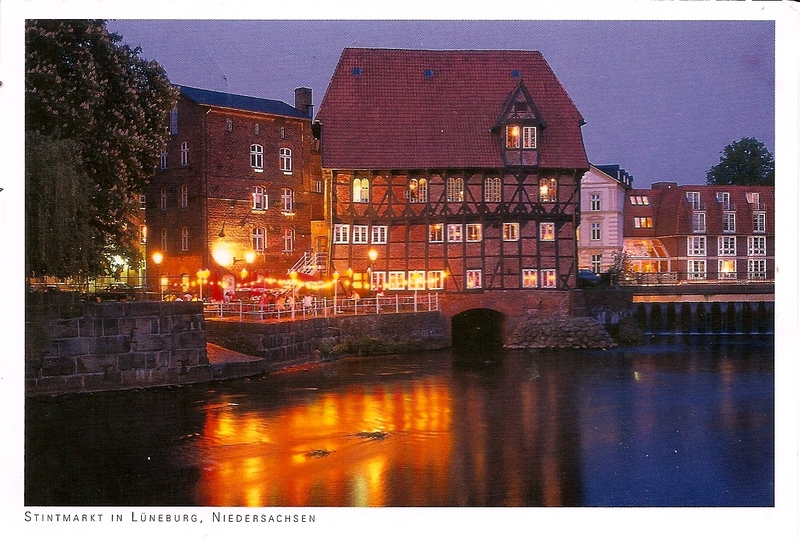 First up is one sent from Wiesbaden, Germany, and shows the Altstadt of Lüneburg in Lower Saxony. The sender says that it is the time of the year where he can sit outside like the people in the photo. It’s that time of year here, too. 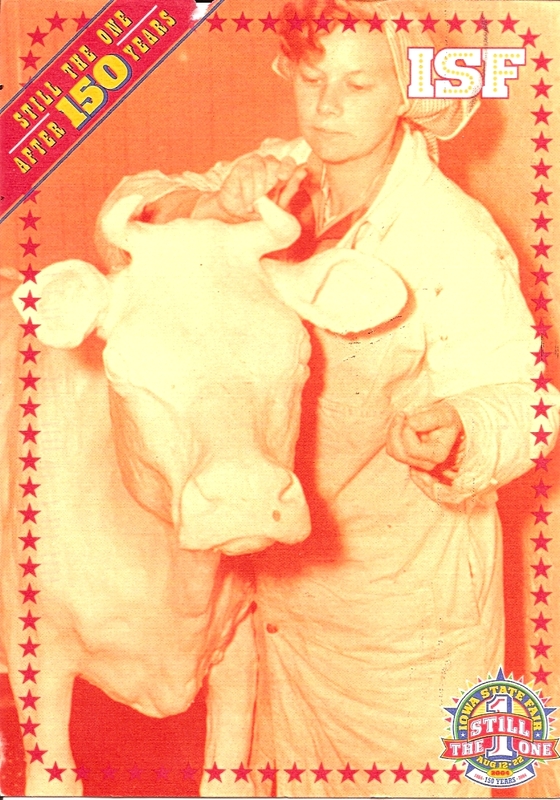 The second card is from Iowa of Duffy Lyon and her first butter cow at the Iowa State Fair. Lyon died last summer, but her cows sculpted of butter continue to be made. 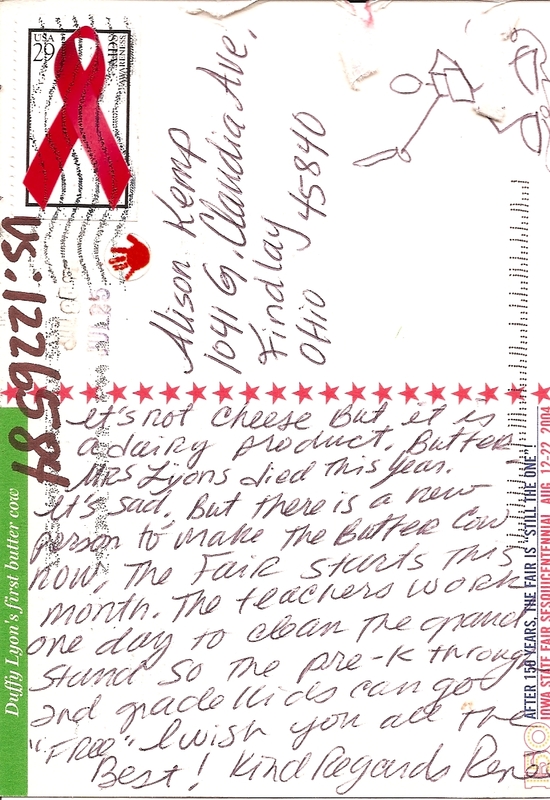 The sender picked this card for me because I like cheese, and a butter cow was as close as she could get from her plethora of postcards. I know she has a plethora because she has sent the second highest amount of cards in the group of American postcrossing participants. Also note on the backside that she drew a fencer for me! This entry was posted in Europe, North America, Postcards, Tradition, U.S. and tagged Germany, Iowa, postcards, postcrossing, The fair, Travel. Bookmark the permalink.